Jemison is a pattern by the Berroco Design Team. 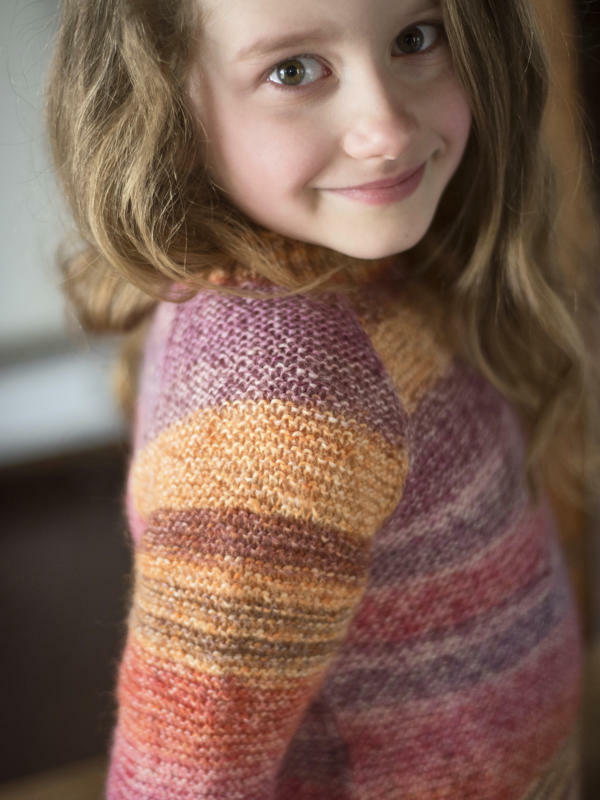 It’s a kids’ cardigan for girls ages 2 to 10 - a jacket that kids like to wear, not dressy, but casual and loose-fitting. Shown in size 8 in Stonewashed. 4 matching buttons size 3/4” are incloded in the kit. This pattern is paired with Berroco Ultra Wool. Berroco Ultra Wool is a 100% superwash wool! 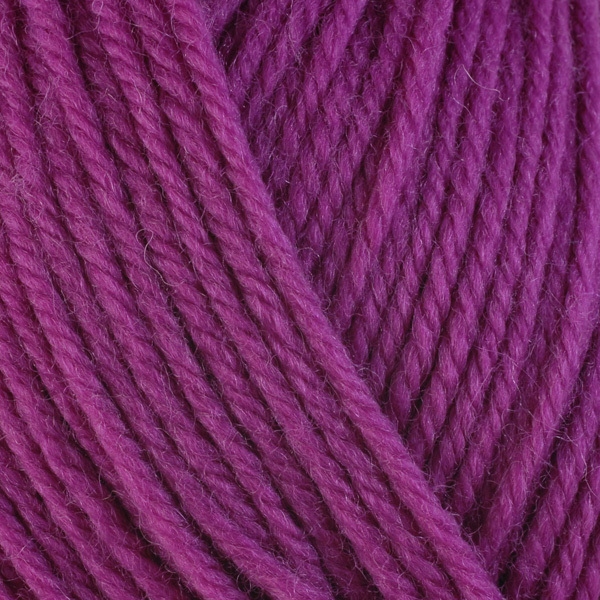 Available in a wide range of colors, this yarn is perfect for any project that requires easy-care yarn. If you want to purchase the yarn only or choose another shade, visit our online yarn shop for Berroco Ultra Wool. washing instructions: For best results, place into a mesh wash bag, machine wash in cold water on delicate cycle. Tumble dry low.